We're thrilled to announce our latest San Diego Comic-Con Convention Exclusive, the return of our incredibly popular Mystery Box! What's inside? An awesome assortment of collectibles from fan favorite movies and TV shows totaling a retail value of over $250! That's right, our Mystery Box is a real steal of a deal! For only $100, you get $250 worth of fantastic geek gear! ...but that's not all! 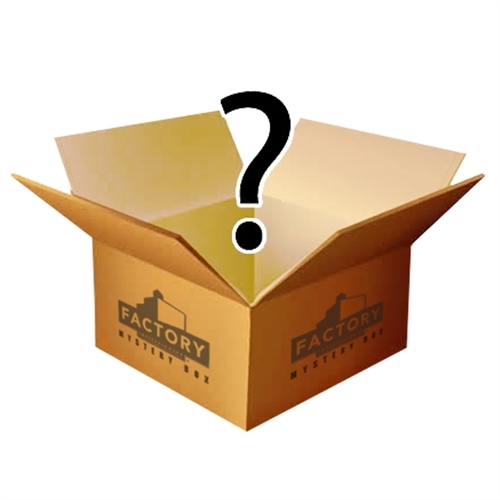 2% of mystery boxes include a certificate for an additional collectible worth at least $250!